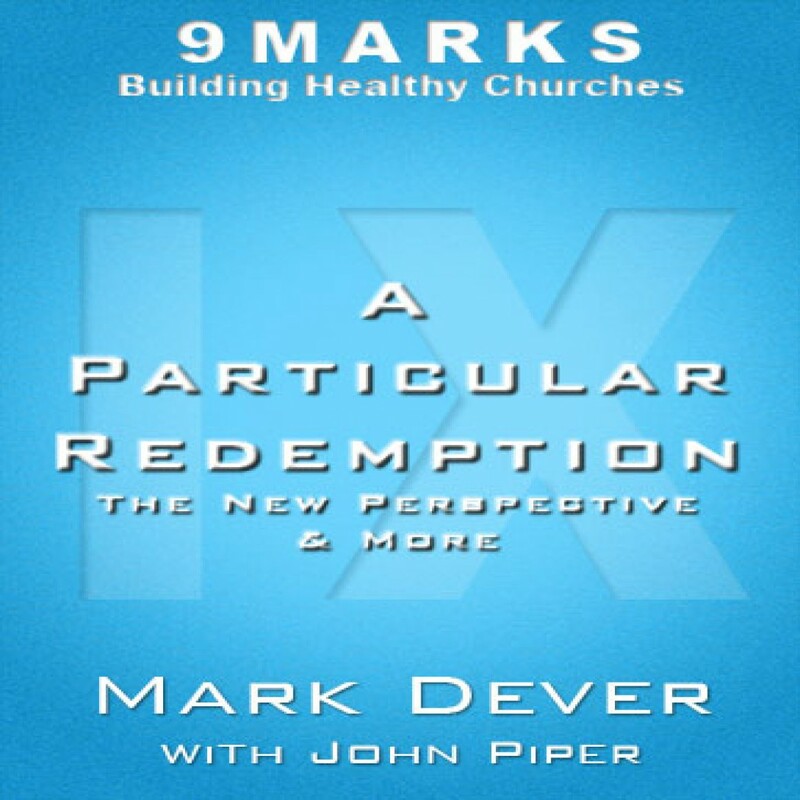 A Particular Redemption by Mark Dever Audiobook Download - Christian audiobooks. Try us free. John Piper offers his thoughts on the New Perspective and other prominent topics today. He also briefly interacts with Bruce Ware on the extent of the atonement.